You'll find any reason you can to wear these stellar socks from Wolford®! Ultra soft solid color socks. 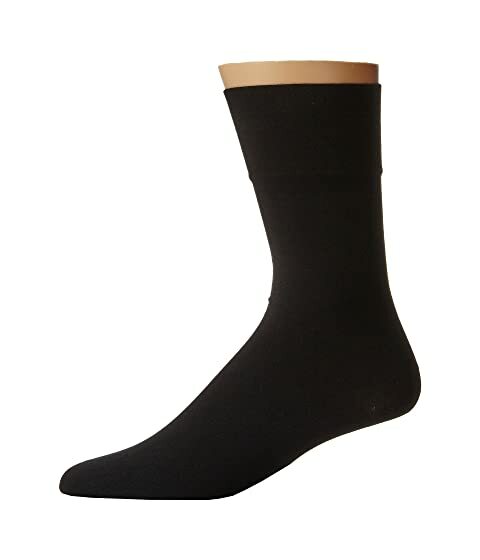 55% cotton, 37% polyamide, 8% elastane.